The term ‘Amavasya’ is commonly used in all regional languages in India. The fortnight that starts with Amavasya is also referred as the Shukla paksha (bright half of the month). Mauni Amavasya in Hindu Magh month (January – February) and Mahalya Amvasya in Ashwayuja (September – October) are highly auspicious. Similarly the Amavasi in Aadi month is of great importance in Tamil Nadu. The Amavasya in Karkidakam month is of importance in Kerala. Amavasya January 2018 date is January 16. The Amavasya begins at 06.30 AM on January 16, 2018 and ends at 06 00 AM on January 17, 2018 in most regions. Amavasya Vrat is marked on January 16, 2018 – a single meal is taken while fasting on the day by some Hindu communities. The famous Thai Amavasya is observed in calendars followed in Tamil Nadu on January 16. In Tamil Nadu, Hindus take a holy bath in one of the sacred water bodies. Shradh and Tarpan are offered. There is a popular belief that on Thai Amavasi day the souls of the dead visit to bless their relations on the earth. The rituals and other pujas are performed on riverbanks or on seashores. 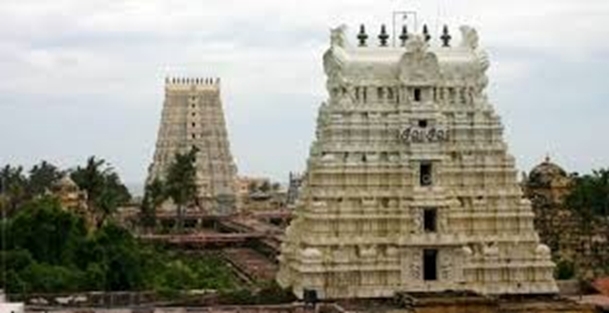 Rituals, pujas and prayers associated with Thai Amavasi are also observed at several places in Tamil Nadu including Kannyakumari, Dhanushkodi, Muhuntharayarchatram, Sethukarai and Devipattinam. Surya – the Sun, is Lord of Uttara Ashada nakshatra. This is the 21st of 27 nakshatras, is of sattvic nature and seeking moksha. It is of the warrior caste and the shakti above is “strength to win”. The shakti below is “the goal one can win”. It is of a fixed nature, kapha in dosham and of the three dhatus, indicats naasa, loss. 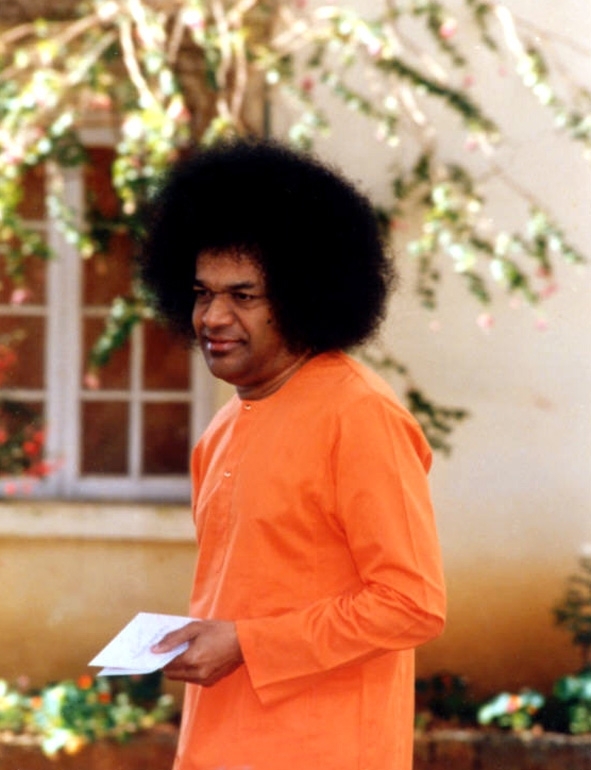 One must lose one’s ego in order to win the goal of life, the four purusharthas: dharma, artha, kama and moksha. There are trees associated with each 27 nakshatras or birth stars. Uttarashada Nakshatra also has a particular tree dedicated to it. People born on each nakshatra should worship the particular tree. The tree associated and worshipped by Uttarashada Nakshatra Born People is Jack fruit tree, paala. 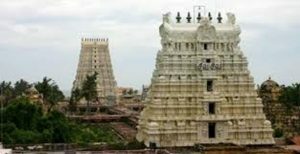 On TUESDAY 16 AND WEDNESDAY 17 January 2018 BEFORE 8.26 AM, tarpana puja will be conducted at Rameshawaram Temple from 6am to 6pm. On Wednesday 17 January, puja will be conducted upto 8:26am. Those wishing to participate may send names of deceased to Sai Bharathi and make donation using paypal link below.